Ong Seongwu donated 10 million won to the victims of the wildfire. The authorities are investigating the cause of the blaze. 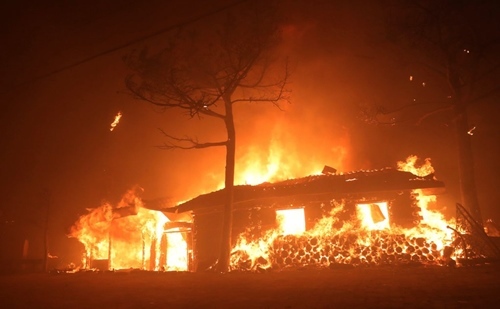 The fire broke out late on Thursday alongside a road in the mountainous county of Goseong. At least one confirmed dead as nearly 4,200 people evacuated and 400 homes gutted by blaze. 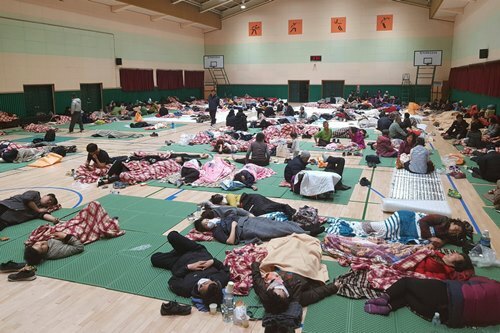 South Korea yesterday declared a state of national disaster as a forest fire raged in Gangwon province. As flames raced downhill, villagers and teenagers on field trips in the area were evacuated to schools in nearby towns. “Fortunately, the main fire has been brought under control," provincial governor Choi Moon-soon said in a radio interview.